Members of the academic community have hit out at the University Grants Commission's (UGC) draft regulations which will make enrolling for PhD tougher. The UGC released the rules on its website last week, making it mandatory for PhD seekers in universities that fall under Category III to have qualified the National Eligibility Test (NET), State Eligibility Test (SET) or State Level Eligibility Test (SLET). These tests are meant to select candidates for teaching jobs in universities and colleges, and were never made mandatory for PhD admissions in the past. Students could apply for PhD till now by clearing the university's PhD entrance test. Scores of varsities may lose their autonomy to select students for PhD under these rules. The UGC proposed the implementation of a new set of regulations, called UGC Categorisation of Universities for Grant of Graded Autonomy Regulations-2017, according to which all universities and colleges would be graded into categories I/II/III. The categorisation will be done based on the National Assessment and Accreditation Council (NAAC) accreditation, and the National Institute Ranking Framework (NIRF) rankings. Institutions having an NAAC score of more than 3.5, or NIRF ranking up to 50 for two consecutive years, will be in Category I, while institutions having an NAAC score from 3.01 to 3.49 or NIRF ranking between 51 to 100 will be in Category II. The rest will fall in Category III. According to the proposed regulations, most universities are fall into Category III. Making PhD programmes tougher in this category will affect a huge number of students. Many academics have criticised the draft regulations, calling it 'an attempt to dilute higher education in India' by restricting the number of students going into research. It needs to be noted here that every university is set up by an act of Parliament or state legislature, and deemed varsities by an executive order of the Union Human Resource Development Ministry. At the moment, all enjoy the autonomy to devise new courses and decide admission procedures. 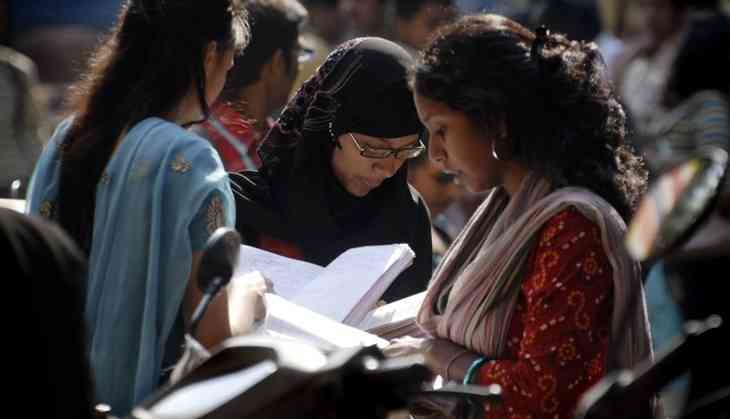 Many Category III universities cater to students from backward areas. This decision will affect the students from economically weaker sections wanting to pursue PhD, as they would first have to qualify NET/SET/SLET. According to a PTI report, a UGC official defended the rules, as part of its mandate is "to determine the standards of higher education", and claimed its action is based on complaints of rampant malpractices in the writing of theses and award of PhDs, particularly in private universities. The UGC has sought feedback from universities by 15 June. When approached by Catch, UGC members did not want to comment on the issue.